The topic of cyber addiction came up this week during French class. The most important question we were all asking ourselves was whether we were addicted to the internet, and if so, to what extent we were addicted to it. Honestly, I’ve never thought about the idea of cyber addiction. I know it’s crazy nowadays when it seems like everywhere you go, people are on their phones and tablets. At dinner tables, no one seems to be talking to their partners, and many of us just have trouble putting our phones away before bed. 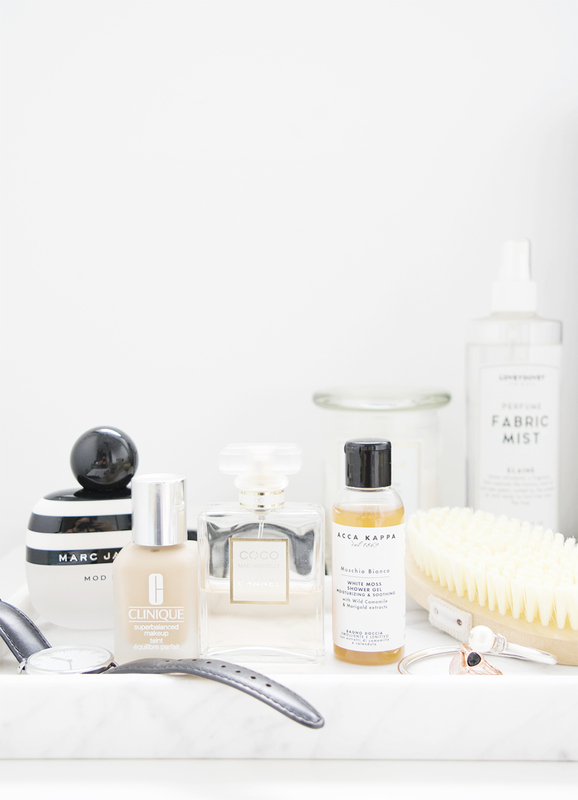 As a blogger and owner of an online jewellery line, I suppose you can say I’m super dependent on the internet. As to whether I’m addicted to it, I’m not so sure, especially since the internet is the last thing I want to touch when I’m taking a break from work. I do love the fact that the internet connects me with people from all over the world and provides great sources of news and information (I mean, what would I do without cat videos and beauty reviews). I’ve just always made sure I haven’t been too dependent nor addicted to the internet. While I wouldn’t be caught dead buying a brand new beauty product without first reading reviews of it online (so glad to have found the CLINIQUE SUPERBALANCED MAKEUP), I’d be totally OK with having no internet connection à la montaigne. To help keep myself in check, I make it a point to not have my phone lying around during meal times, regardless of whether I’m alone or with someone else. If I really need to have something in front of me, I’d take a book. I’m currently reading two of them, and it does make me feel much better than having to stare at my screen all day long. Doing sports also helps to keep me off the internet. When I’m at the gym, doing Pilates or playing squash, it’s virtually impossible to be holding my phone at the same time. And I think more people need to get out there and just do stuff. Get what I mean? Even taking une balade along the river helps to clear your mind from the mess that is the internet. When trying to catch up with the virtual lives of others who seem to be having it all, you ultimately feel like a failure and somehow might even reassess where your life is headed. While a reflection now and then is a good thing, basing it on the lives of others is not. You have no idea just how scripted the online world is. That’s why taking a break from it is super helpful and healthy for the mind – and I can’t recommend it enough to everyone! Well, enough about me. What about you? Do you think you’re way too dependent on the internet? What would you do if you found yourself in a situation with no internet connection? I’d love to hear from you! 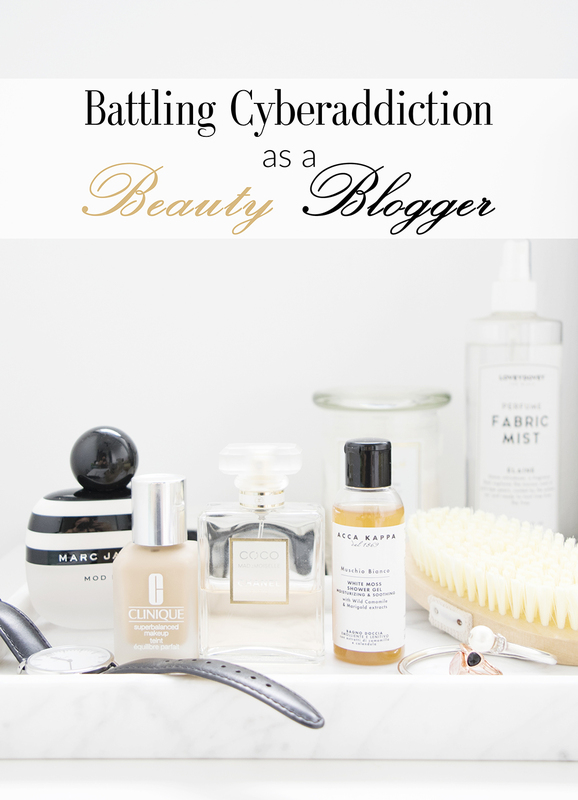 French Friday: Battling Cyber Addiction as a Beauty Blogger was last modified: October 28th, 2016 by Roxanne C.